Though independent contractors have always been a vital part of the economy, they are now common in more industries than ever before. The first thing to come to mind when you think of an independent contractor might be someone who works in the trades who you hire to renovate part of your house or a specialist hired to consult on a big project. However, independent contractors work in a wide variety of fields. 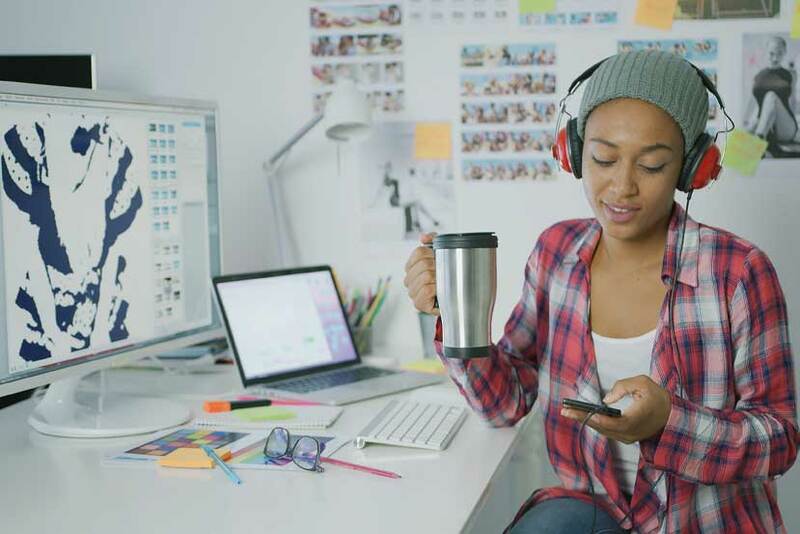 For the independent contractors, their ‘freelance’ status can give them flexibility to choose projects they find particularly fulfilling, profitable and condusive to their lifestyle. For businesses, companies and organizations, hiring workers on a contract-basis can be a cost-effective practice. You can hire a specialist to address a workplace need beyond your current workers’ capacity at a lower cost than hiring another permanent employee. No need for termination pay or benefits. No need to offer sick days or vacation time. Independent contractors can be highly economical for businesses of all sizes that need professional work done on a temporary or project basis – if their contract agreement is properly drafted. While there are many benefits of hiring an independent contractor, there are several risks you may face if your independent contractor agreement is not properly written. A contractor is not your employee. Therefore, an independent contractor agreement is not an employment agreement. Giving your contractor an employment agreement would make them your employee and therefore entitled to benefits such as vacation pay, sick days, termination notice and various other employee rights set out in the Employment Standards Act (ESA). Employers should have a comprehensive, well-drafted and enforceable agreement to present to an independent contractor that details the terms of the working arrangement. An independent contractor agreement should set clear expectations regarding the work that the contractor is to complete and the compensation you will provide in turn. How expenses associated with the project will be handled. If you, your business or organization require the services of an independent contractor, you can trust the professionals at KCY at LAW to prepare a clear, comprehensive, fair and enforceable independent contractor agreement. Call us to book your consultation at 905-639-0999 or fill out our online form here.